In the Air Guard, you'll learn leadership skills that today's employers value. You'll also have the opportunity to gain technical experience in one of more than 200 different career fields - and you can always switch careers later. No matter what you're interested in, there's a good chance you'll find it here. 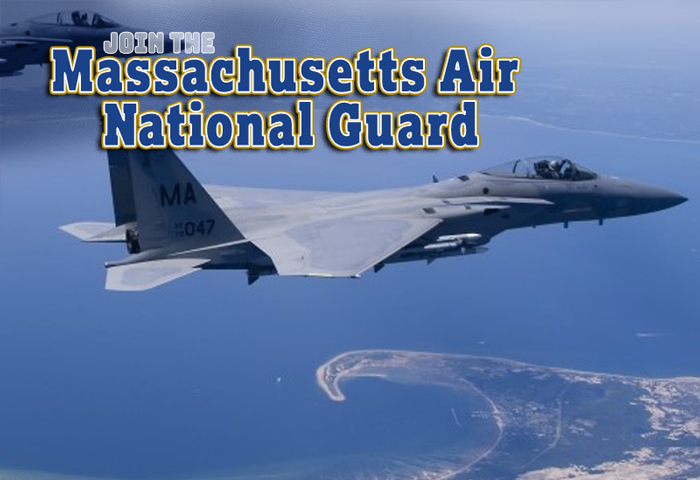 The National Guard was founded on December 13, 1636 right here in Massachusetts and is the oldest component of the Armed Forces of the United States. Four of the oldest units in the U.S. Army still serve in the Massachusetts Army National Guard today. 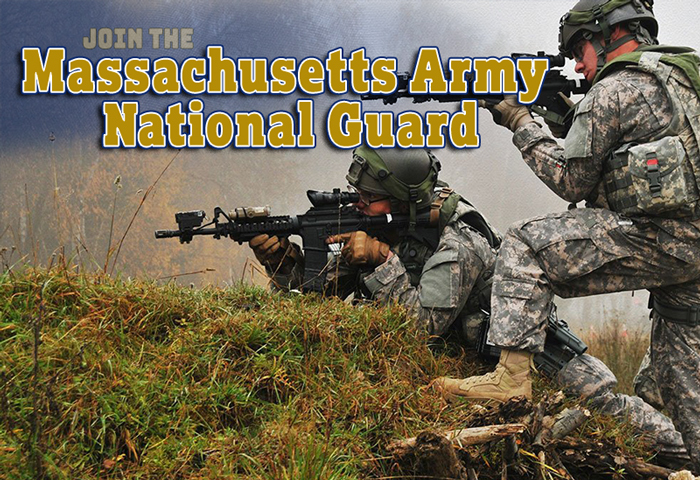 For nearly four centuries, the men and women of the Massachusetts Army National Guard have served with pride and honor.